This post brought to you in partnership with TypeTastic!. Learn more about this free typing program for teachers below. Do you know what gets me even MORE excited than back to school supplies? FREE educational resources! And this year (and maybe even further!) TypeTastic! is offering a completely ad-free version of their software FREE to schools! (Teachers SIGN UP HERE!) We’ve been using this program the past week and it’s really catchy. It’s perfect for quiet activities, center time, and skilled practice when homework is completed. With school budgets being so tight you need to soak up all of the resources you can and this is one you definitely need to check out. Finding a good quality practice program for that’s free is HUGE! I still remember the droning voice of my middle school computer teacher trying to teach a classroom full of kids who had never used a computer before…. Gone are the days of pecking at a keyboard because computers are a novelty. My kids have been typing since they started learning letters as toddlers and preschoolers. Although they know where on the keyboard the letters are located they did not automatically know the proper way to type. It’s something you have to learn. Kids absolutely need to learn good quality typing skills and thank heavens for better programs than what I had to endure during my middle school years. Technology and education now go hand in hand today and it doesn’t have to hit your wallet hard. Learning to not only type but type properly is a key skill children absolutely must learn growing up. And why not make it fun to learn? Quickly put, TypeTastic! is a (free!) typing program for teachers & schools to utilize in their classrooms. 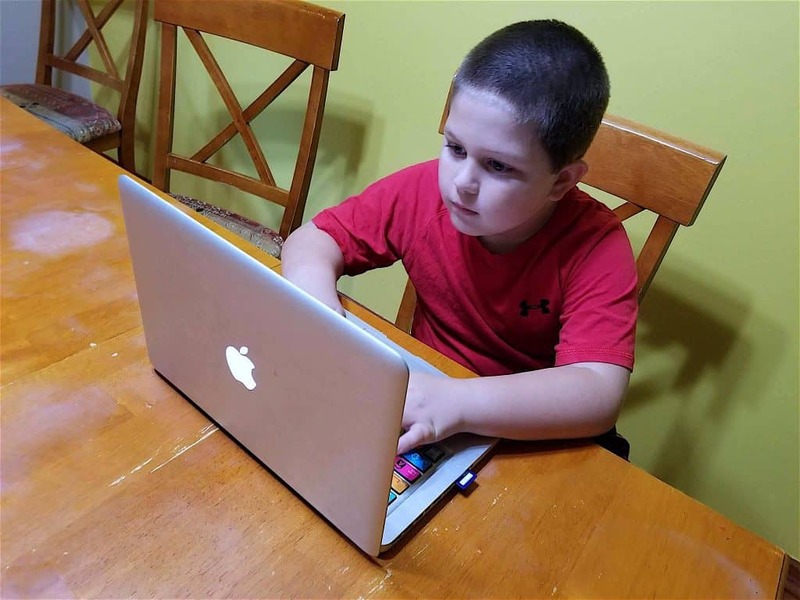 It teaches kids proper typing skills through fun leveled games and micro-focuses on various aspects of typing. 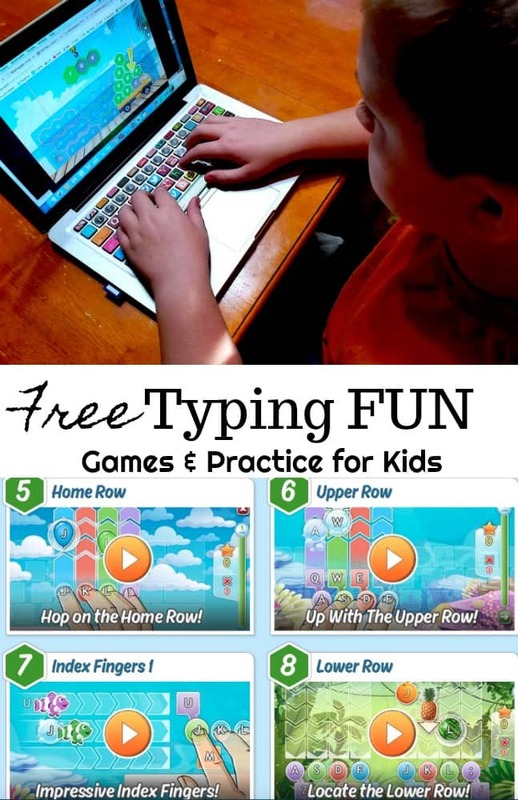 Games start out simple by simply recognizing what section of the keyboard a letter is found in and progresses to using all 10 fingers properly! 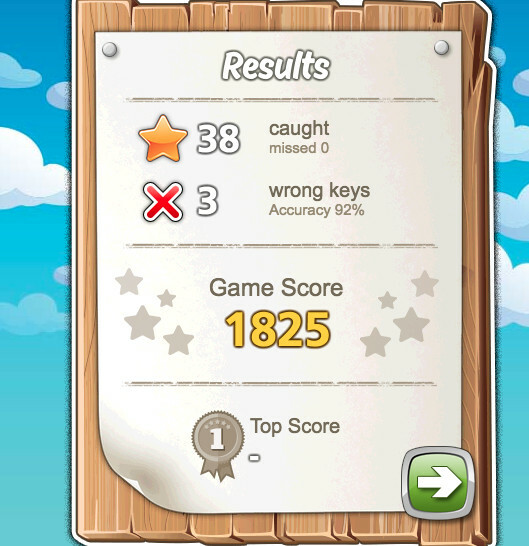 It is fantastic for learners who get frustrated quickly because not only is it fun to play games but TypeTastic! also begins practice at just one finger! You can find games to practice specific fingers and rows as you progress in themes such as bugs, frogs, ocean, fruit, trucks, space, and more! *NO installing, plugins, or updates! The TypeTastic! games take a pedagogical approach with a very specific and clear learning path. I played quite a few of them myself and absolutely loved them. It also tells you at the end of each level how you did which is nice for those who want to compete with their own scores. I had both of my boys, a 3rd grader and a 6th grader use the program. They both enjoyed it and said was a lot of fun. It made practicing their typing skills much easier – almost like they weren’t practicing at all! 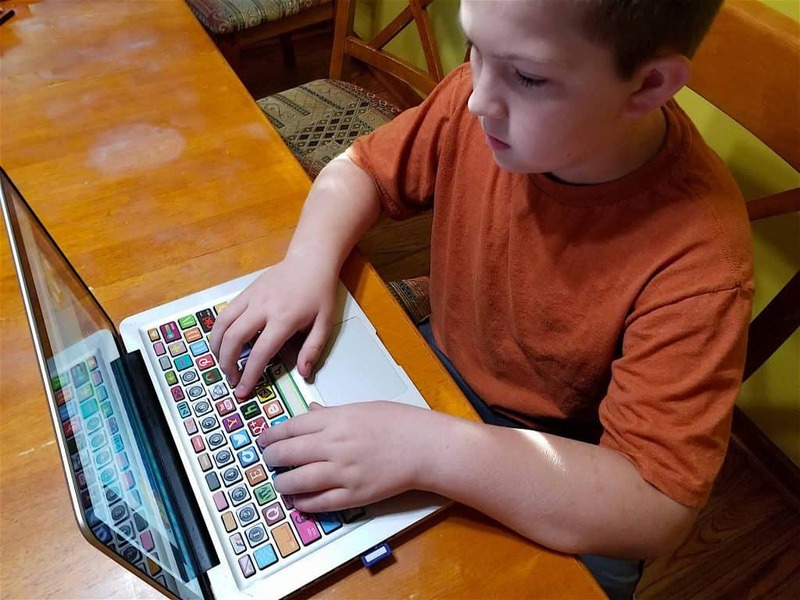 I can tell you they would eagerly finish their work at school knowing they would get the opportunity to practice with this typing program! You absolutely aren’t losing out on trying TypeTastic!. SIGN UP for the ad-free version of TypeTastic! here! NOT a teacher? No worries! 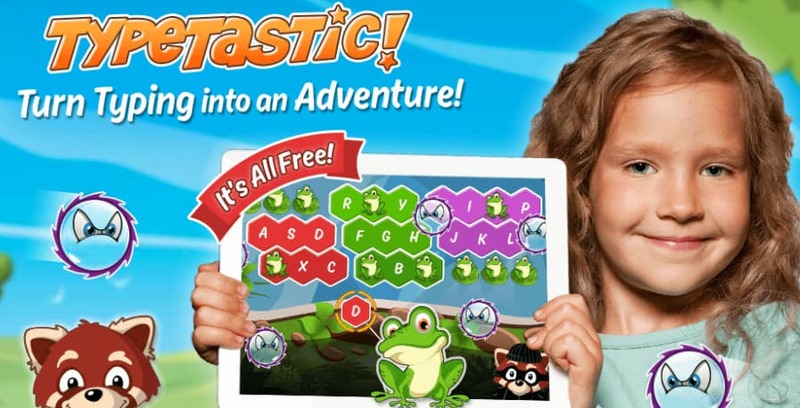 Your kids can still use TypeTastic.com completely free (with Coppa compliant ads). The Ad-free Edition for Schools is simply more preferable in a school setting since all ads are completely removed. BOTH versions offer 150+ levels with more coming! *The Ad-free Edition for free is available for the 2017-2018 school year and the foreseeable future. After the trial, it’s up to the teacher to decide if they want to pay a small subscription fee or keep going for free by switching to an ad-sponsored mode. Will this program work with IPads. My students will have IPads to work with. It’s free anytime! The ad-free version has the free 30 day trial. I home school my kids. Do I count as a teacher/school? There is a free version available that you can certainly use! What about homeschoolers? Is this offer also valid for homeschoolers? Absolutely! There is a free option and the paid School Edition option for homeschoolers will be available in November! Do you have an availability date on the “paid School Edition option for homeschoolers” you said would be available in November? What will be the cost after the free trial? I haven’t been able to find on your website how much the subscription is after the 30-day trial, nor the parent subscription. Do homeschool parents pay the same rate as teachers? In Texas, homeschooling is a private school. Sadly homeschool families don’t even get the small tax write off that teachers are permitted by the IRS. Thank you for sharing this info with me as I am quite interested in your program. Is this program appropriate for a 3 and 4 1/2 year old? If they are learning to type, yes I think so. My daughter is 4 and she would enjoy the games if we were teaching her how to type already but she is not ready for that.